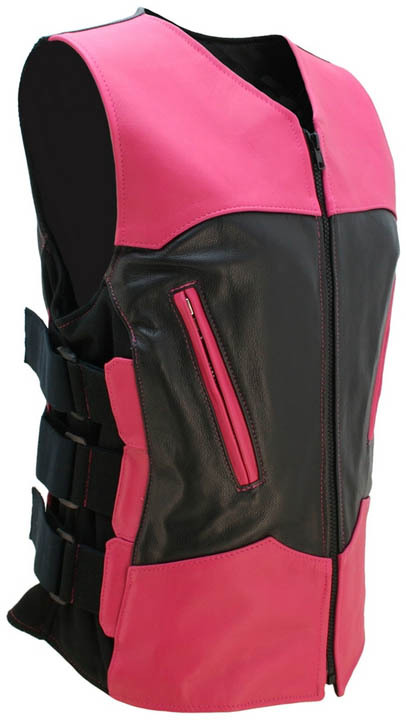 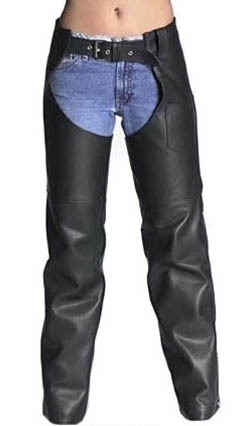 Here at the Biker’s Den, we take leather seriously. 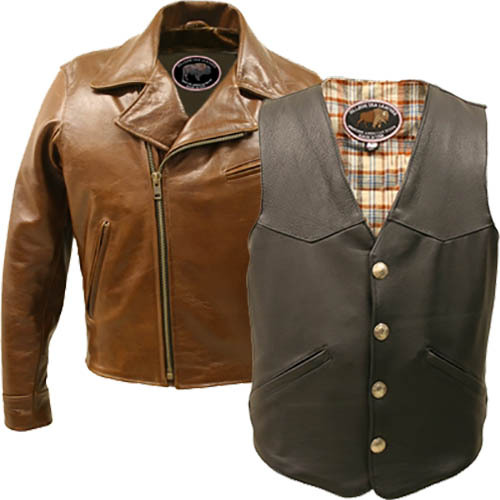 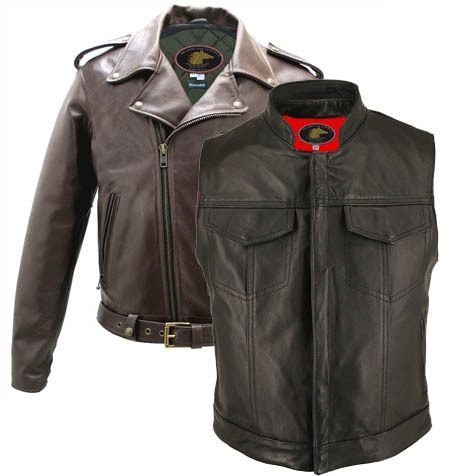 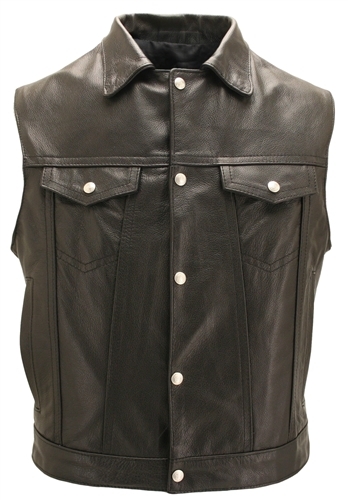 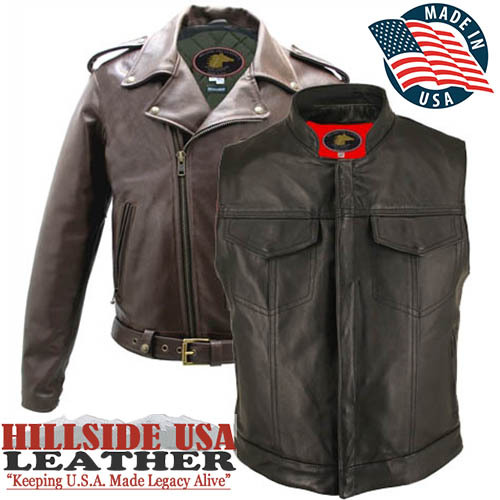 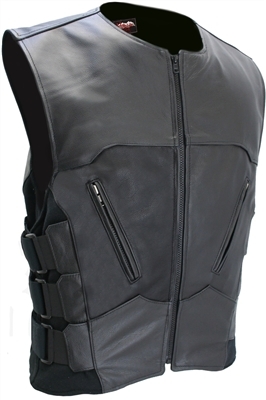 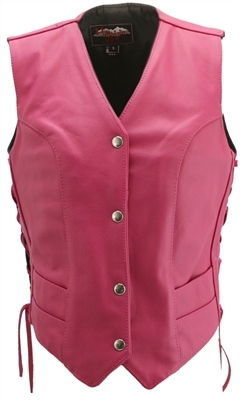 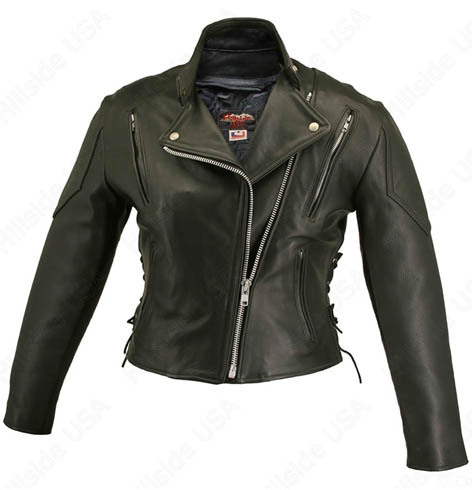 We’re proud to promote Hillside USA Leather – they’ve been manufacturing top quality AMERICAN MADE motorcycle leather apparel which includes custom horsehide jackets, custom leather vests, chaps and accessories for 25 years. 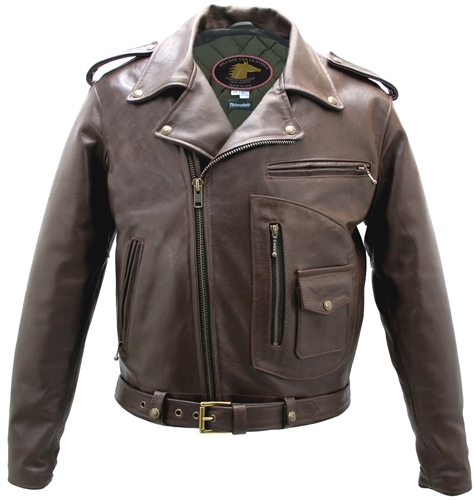 This is awesome leather for serious riders – and the MADE IN USA label reflects the pride and craftsmanship they sew into every garment produced. 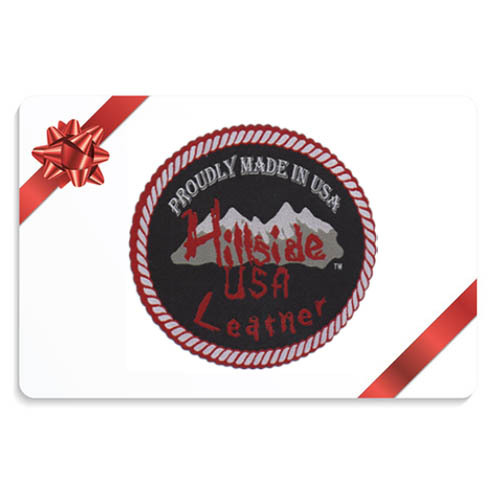 This is some of the highest quality motorcycle leather available and each piece Hillside builds carries a lifetime guarantee.